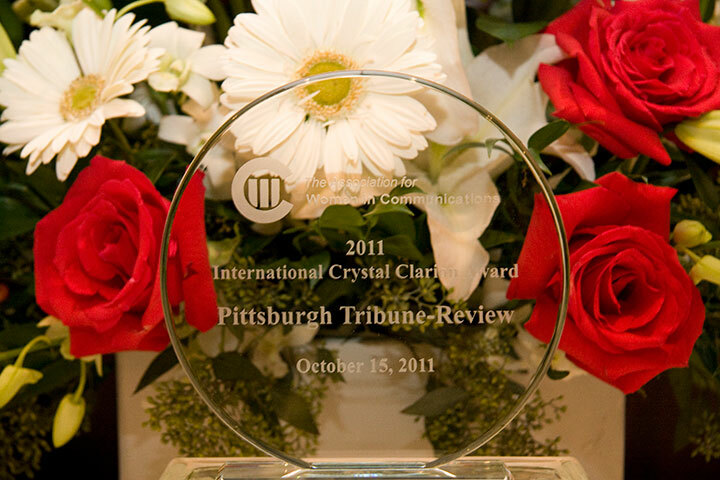 The International Crystal Clarion honors the individual/organization recognized with the most winning entries in the Clarion competition each year. All entries used for the International Crystal Clarion count must come from the same company. Individual/Organization must have won at least two Clarion Awards in the current contest year. In the event that no entrant wins more than one Clarion Award in a single contest year, an International Crystal Clarion Award will not be presented. In the event that there is a tie, the company with the highest average score will serve as the tiebreaker.